Lucerne, 5 January 2017 – Goat’s milk products are one of the most attractive niche markets in the dairy industry worldwide. Since 2010, Emmi has gradually expanded its international goat’s milk network. Three of the four companies it has acquired recently operate in this segment. With the takeover of American family company Jackson-Mitchell, Inc., Emmi is investing further in this attractive market. Emmi entered the goat’s milk product business in August 2010 when it acquired California-based Cypress Grove. The goat’s milk network now comprises a total of five goat’s milk processors abroad (USA: Cypress Grove, Redwood Hill Farm & Creamery, the Netherlands: Bettinehoeve and Goat Milk Powder, Spain: Lácteos Caprinos) as well as trading company AVH dairy, which is also based in the Netherlands but operates on a global scale. With US family company Jackson-Mitchell, Inc. (“Meyenberg”), the Emmi Group will be joined by a further goat’s milk processor that can be very well integrated into the existing network. Harold Jackson – father of the current co-owner – acquired the company that was founded by John P. Meyenberg, the son of a Swiss immigrant, in 1934. 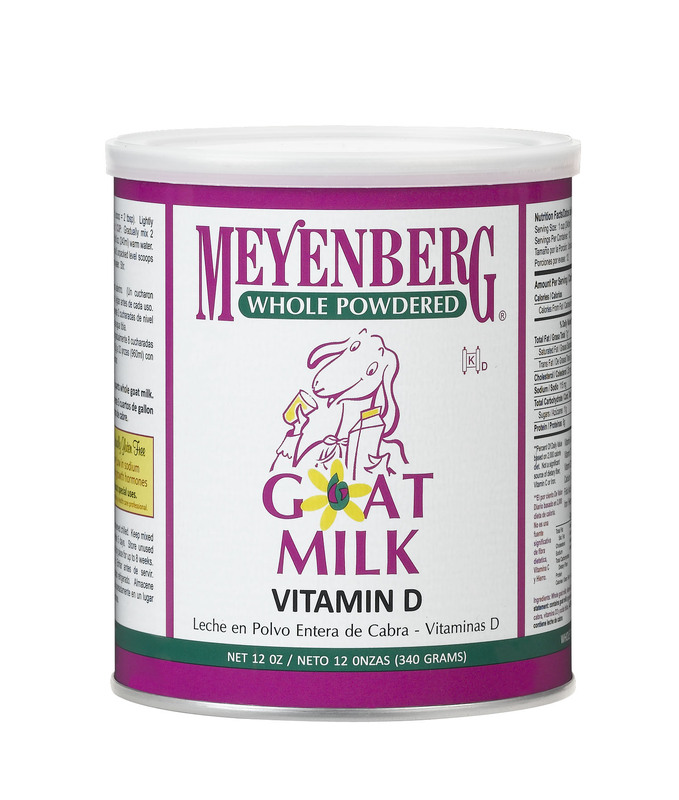 Jackson Mitchell, Inc. (“Meyenberg”) is a leading supplier of goat’s milk and evaporated and powdered goat’s milk in the US. 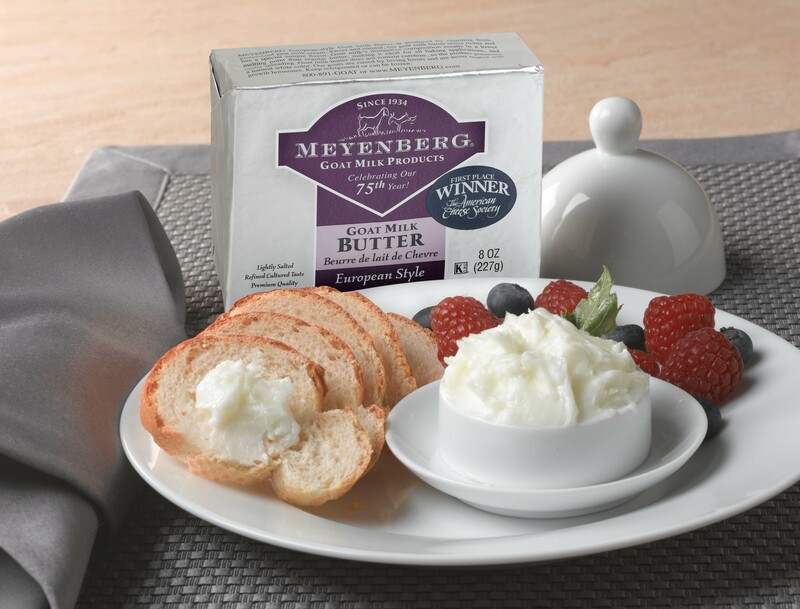 Meyenberg distributes its products nationwide, primarily in national supermarket chains, but also online (via Amazon) and through regional retailers and speciality businesses. Meyenberg also already works with Cypress Grove and Redwood Hill Farm & Creamery to bridge seasonal milk production. With its 30 employees working at two production sites, Turlock (California) and Yellville (Arkansas), Meyenberg generates annual sales of almost USD 30 million. Emmi is acquiring Meyenberg from the owner Jackson and Mitchell families. The company’s continued existence and highly personal corporate culture is extremely important to them: “Since there is no successor in place from within the family, we took our time coming to a decision on the future of our family company. We saw how successful the acquisition of Redwood Hill Farm & Creamery was and became convinced that we would be able to trust Emmi with our company as well. Continuity is very important to us,” explains 89-year-old Meyenberg CEO Robert Jackson. Robert Jackson, the current CEO, will continue in his role during the transition period and also assist with the search for a suitable successor as a member of the Board of Directors. COO and Member of the Board Frank Fillman and CFO Dough Buehrle, who have been employed at Jackson-Mitchell for many years, will continue to work for the company in their current roles. There are no staff changes planned elsewhere in this well-equipped and efficient team. Meyenberg was founded by John P. Meyenberg, the son of a Swiss immigrant. Ownership of the company passed to the Jackson family and Jonathan Mitchell in 1934 and it was renamed Jackson-Mitchell, Inc.
Meyenberg carried out pioneering work in evaporated goat’s milk, which was sold exclusively in pharmacies and drugstores. This product is still a popular alternative to conventional evaporated milk for infants and families who are intolerant of cow’s milk. Due to healthy demand, the range was expanded to include various drinking milks, cheese and butter made from goat’s milk. Animal owners also appreciate the benefits of goat’s milk products. Meyenberg’s customers today therefore include quite a number of pet owners, zoos and animal rescue organisations. 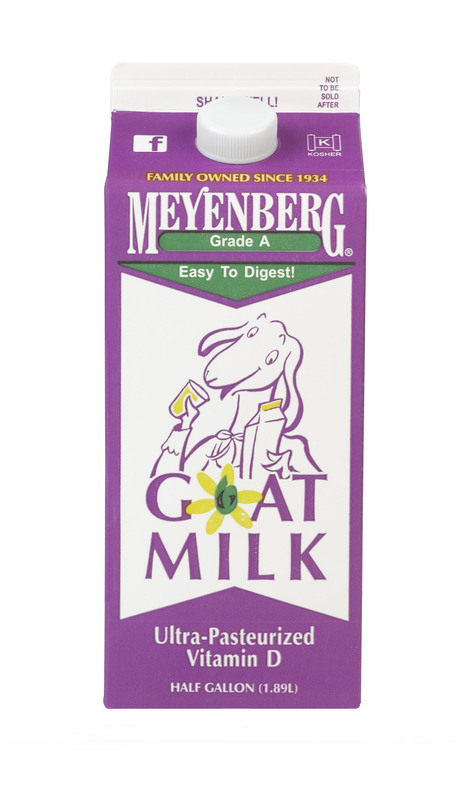 This wide-ranging popularity helped Meyenberg to achieve a leading position in drinking, evaporated and powdered goat’s milk in the US. 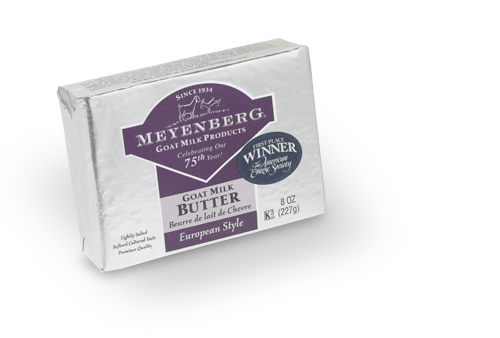 Today, Meyenberg products are sold in all 50 US states as well as in selected surrounding countries (Dominican Republic, Mexico, Puerto Rico and Canada). The company operates two production plants. Milk from some 30 goat’s milk farmers from California and Idaho is processed in Turlock, while the facility in Yellville works with 25 goat’s milk farmers from Kansas and Missouri.